Its been a crazy few week in Ireland for Vertigo Outdoor. 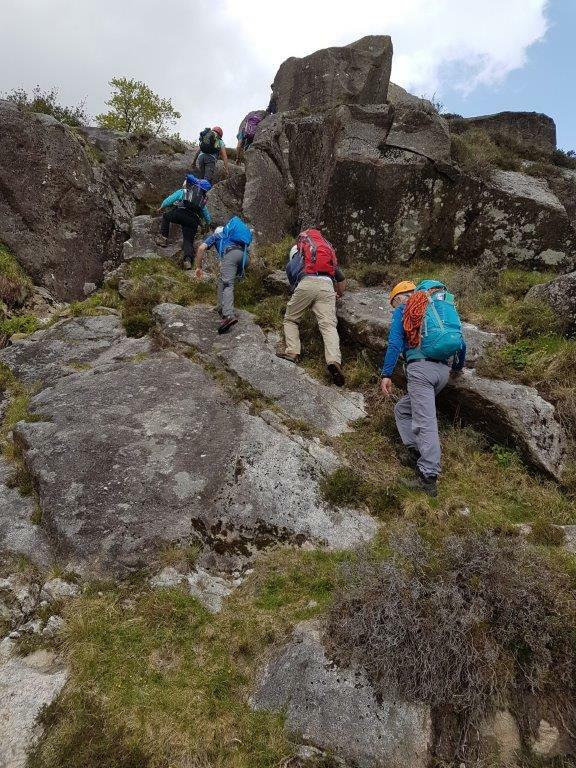 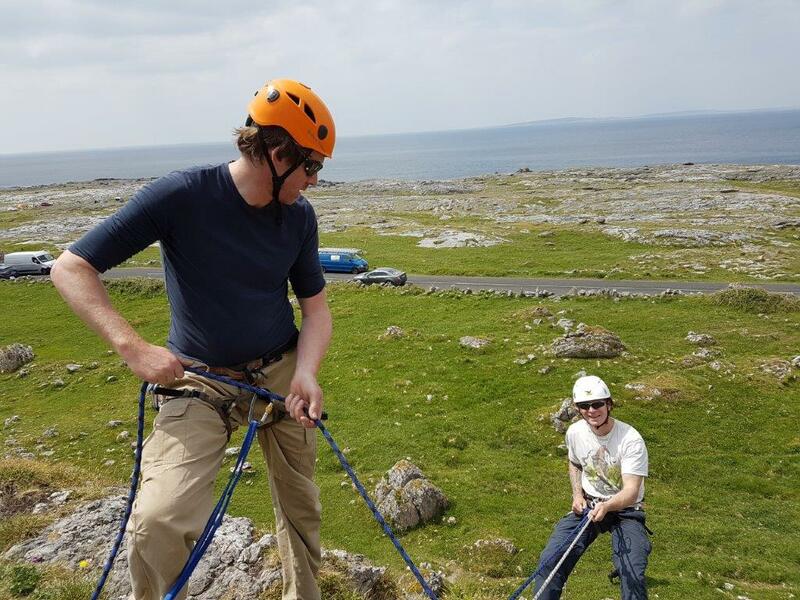 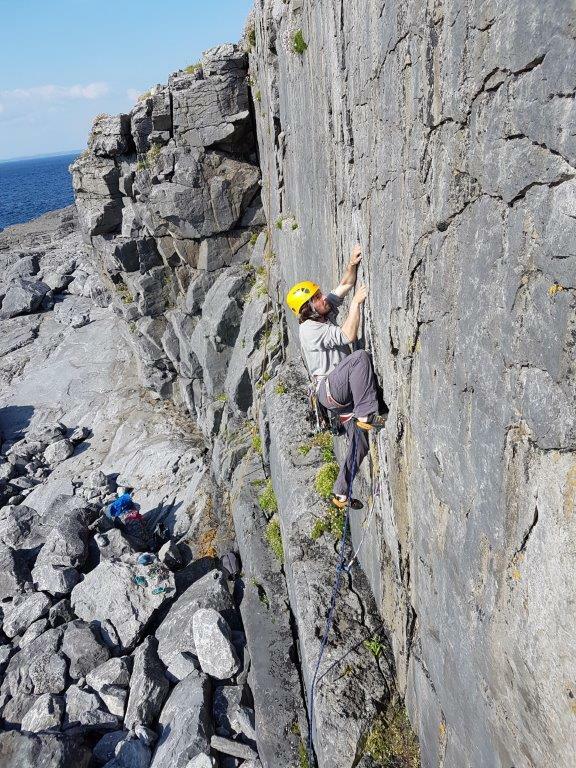 We came back from Kalymnos at the start of May and went straight into a bank of Courses which have included Mountain Skills assessments, Rock Skills assessments and SPA Training courses in Dalkey and the Burren. 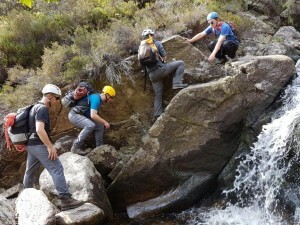 Not to mention 2 days of scrambling workshops for MI! This has all been helped by 25 degrees and sunshine on most days! 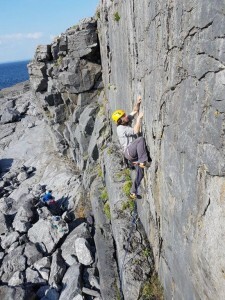 If this carries on I might even get a tan!